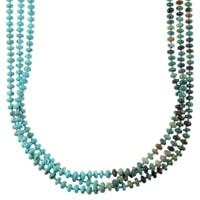 At SilverTribe, we strive to offer the absolute best selection of turquoise jewelry in the most sought after styles and variations. 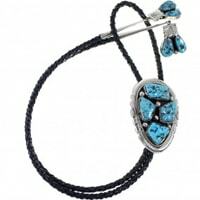 We carry the highest quality turquoise jewelry available on the web. 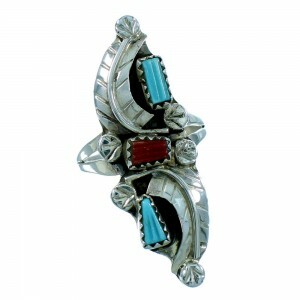 Our selection of Native American jewelry leads the industry in both options and value. 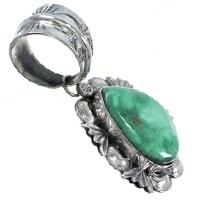 SilverTribe offers heavily discounted prices on the most stunning line of turquoise jewelry. 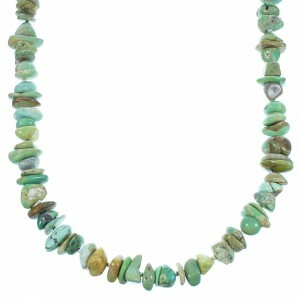 The versatility and beauty of turquoise jewelry has no equal among stones. We offer the finest selections in a variety of shades and colors. You'll find a product to work perfectly with any item in your wardrobe. 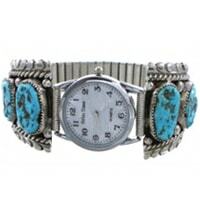 Our turquoise jewelry comes in an assortment of affordable prices and can accommodate any style or budget. It's the perfect gift for a friend, a loved one or even yourself. 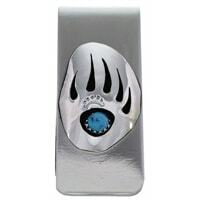 You won't be disappointed with the outstanding quality and variety offered by SilverTribe. Some also believe turquoise can protect the body from poisons, pollutants and can absorb negative energy or protect the wearer from evil. Of course, most of our customers choose our turquoise products because of the sheer beauty, vibrancy and variety of colors. 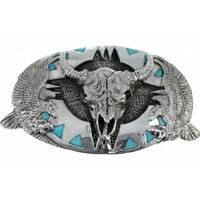 With any of our turquoise pieces, you'll find something to match your style, whether you prefer a more contemporary look or an item that reflects traditional Native American turquoise jewelry style and techniques. We're sure you'll find the perfect turquoise piece to complete your look. 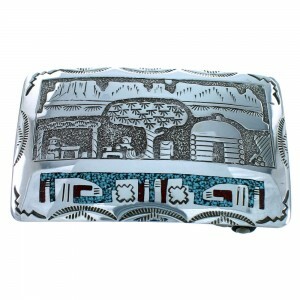 Our turquoise pieces are crafted by some of the most talented artists in the industry. 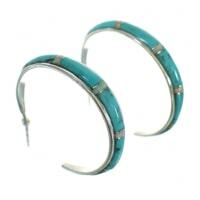 Southwest turquoise jewelry is admired and collected by people all over the world. From Europe to Japan, more people are falling in love with Native American turquoise jewelry, and it's easy to see why. 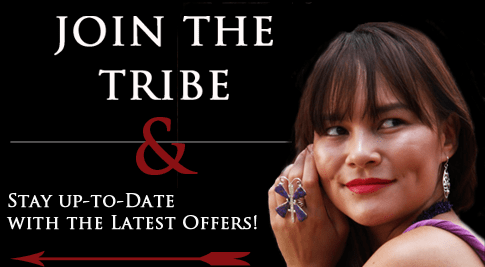 Across the globe, more people are choosing SilverTribe for the industry's best selection of Native American turquoise pieces. Turquoise is truly a timeless addition to any jewelry collection with colors ranging from sky blue to various shades of green. 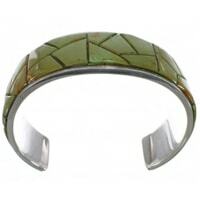 Such a wide array of colors makes turquoise jewelry limitless in terms of the variety of styles and occasions this beautiful stone can compliment. Sleeping Beauty turquoise is highly sought after for its vibrant sky blue color while Mojave Turquoise is better known for a unique lime green hue. 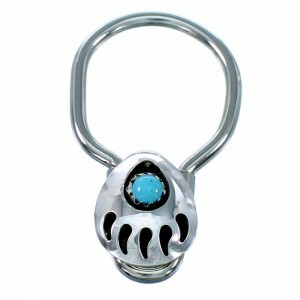 Both examples are absolutely stunning and are used in some of the most dazzling examples of turquoise jewelry. 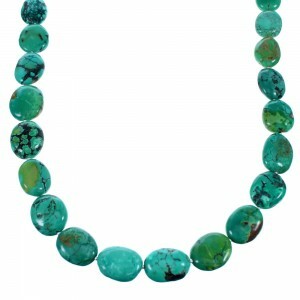 The variations of the turquoise stone are as limitless as our selection of opaque jewelry styles. 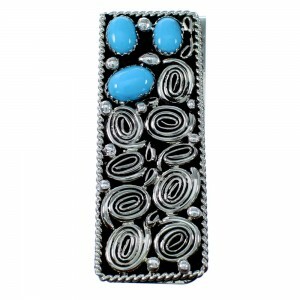 Our selection of turquoise jewelry is set against a beautiful sterling silver backdrop. 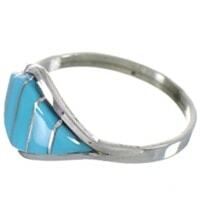 This look is a critical element of this jewelry and pays homage to the heritage and craftsmanship of tribes such as the Navajo, Hopi and Zuni, who create some of the most stunning examples of turquoise pieces around. 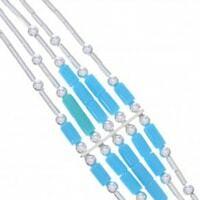 Our turquoise jewelry reaches the peak of popularity in the summer and spring, when people want to wear jewelry that reflects the clear blue sky and carefree days. Many people also believe blue is a cooling color that can help protect against excessive heat. 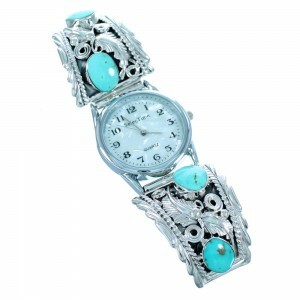 Whether your thermometer reads 100 degrees or five-below, you'll look stunning in a lovely piece of turquoise jewelry. 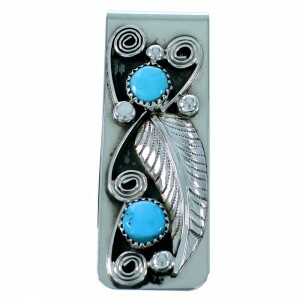 SilverTribe always carries a leading selection of turquoise jewelry at the best prices around. If you are in the market for a stunning addition to your collection, we have the right product for you. Sign up to become a Preferred Member today and we'll make sure you always have access to the finest products at the best price. Simply sign up for our email list and you'll get exclusive offers and deals sent straight to your inbox. We pride ourselves on a superior level of craftsmanship, beauty, durability and beauty. You won't find a better collection of turquoise jewelry anywhere on the web. Shop today and see why SilverTribe has the most loyal customers around. We'll always ship your purchase promptly and for free.